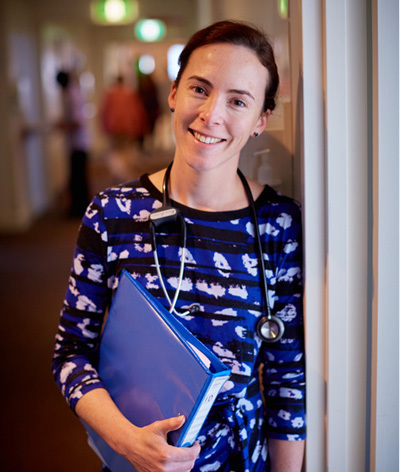 The Dementia Centre offers a range of Research, Consulting, and Education services that are proven in clinical practice in operational environments, not simply academic theory. We are constantly refining and improving our approaches, through evidence-based experience, advice drawn from extensive and ongoing research, those living with dementia, and sector-wide innovation. 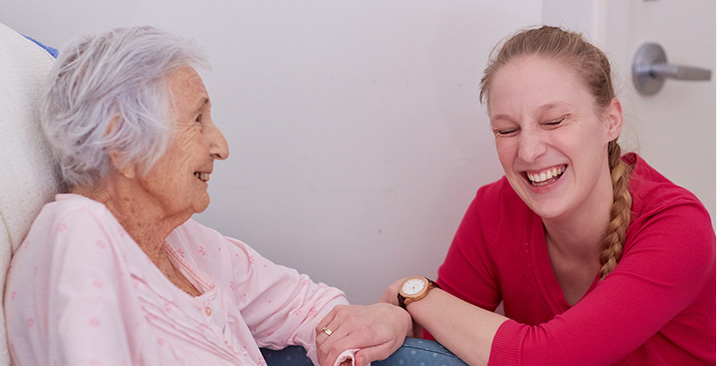 Our multidisciplinary team provides support and develops models of care that are informed and defined by the needs of the person with dementia and their carers. This ensures that the services the Dementia Centre provide are current, pragmatic and effective in the environments where the approaches will be operationalised. The Dementia Centre offers a range of consultancy services for many aspects of caring for older people and people living with dementia. Achieving excellence in care delivery. The Dementia Centre offers a range of consultancy services on many aspects of caring for older people and people living with dementia. Our research is innovation proven in practice. 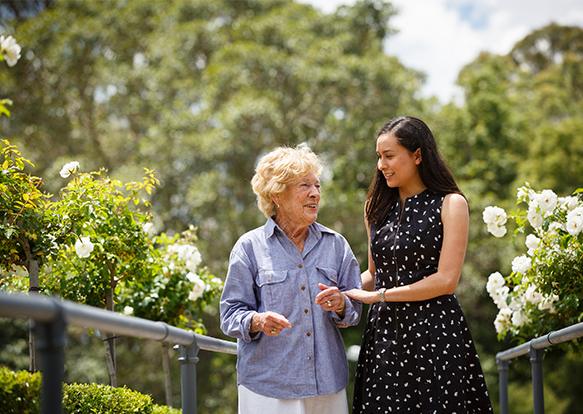 We are continually looking for innovative ways to improve the lives of people with dementia, and those who provide support and environments to them. However, improvement only occurs when robust research results are proven in practice, and communicated and implemented into daily life. The Dementia Centre believes that involving people living with dementia in research will always produce better results. Preparing staff to deliver excellent care. Dementia Centre understand that staff is an organisation’s most important resource, and investment in staff education is a long term investment in the quality of care. We also deliver sessions to community groups and family carers. 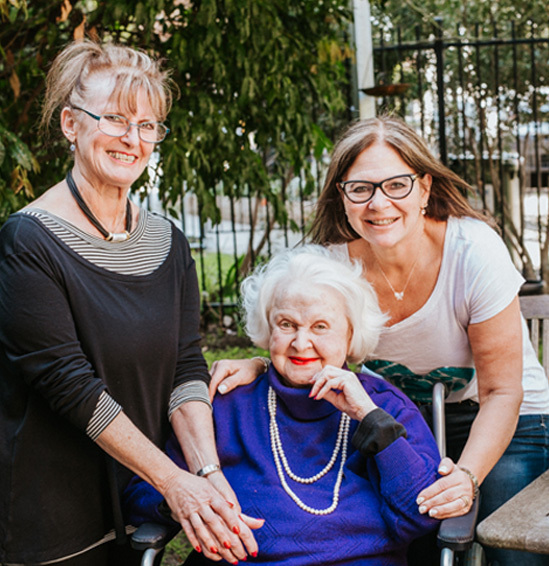 We regularly create and deliver bespoke education programs for aged-care providers and sector partners that can be tailored to your specific needs.